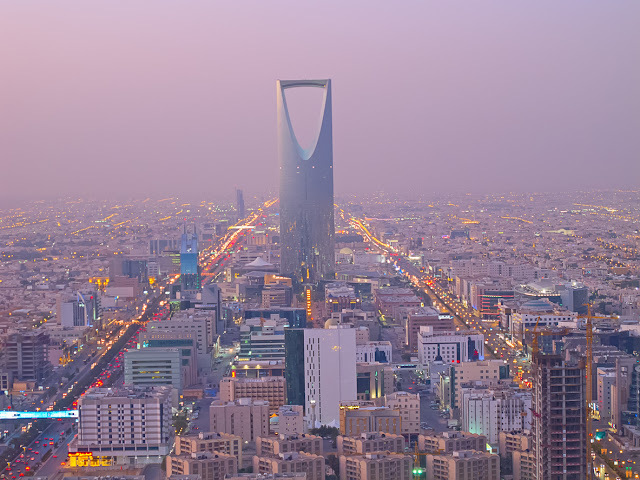 MANILA-- The Department of Foreign Affairs on Friday night reported that an overseas Filipino worker in Jizan, Saudi Arabia committed suicide. The government, through the agency, assured the family of the victim of assistance in repatriating the remains of the Filipina domestic worker. The Philippine Consulate General in Jeddah said the 40-year-old separated mother of two, hanged herself at her employer’s residence in Jizan Province, more than 600 kilometers south of Jeddah on Wednesday. 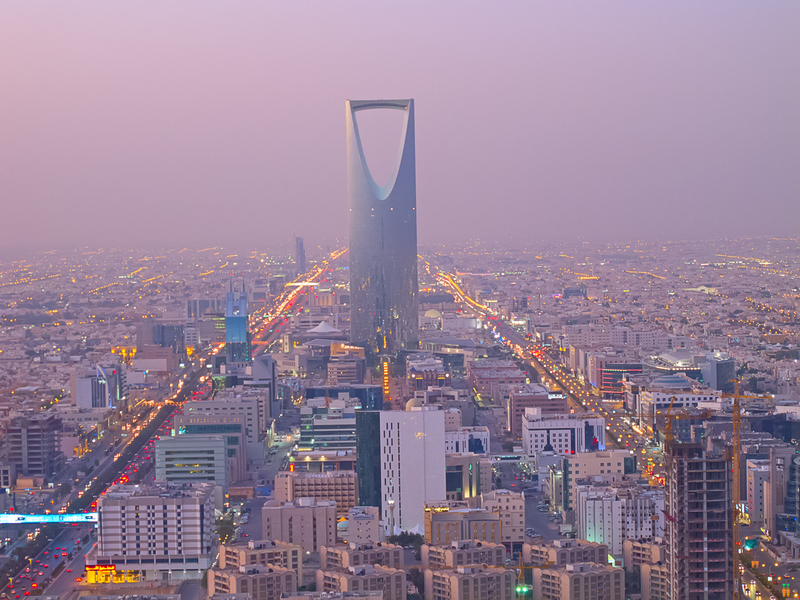 Consul General Edgar Badajos said a consular team is in Jizan to gather additional information on the circumstances behind the death of the Filipina worker.